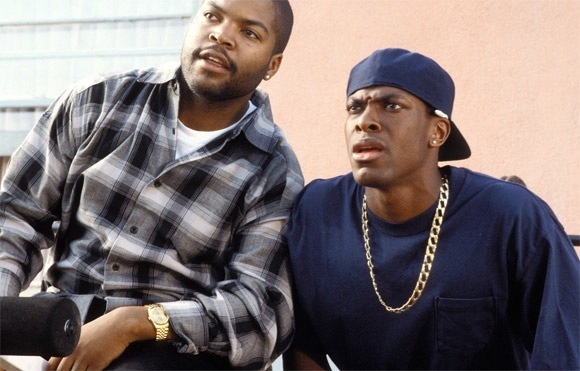 Friday 4 is in “development hell” says Ice Cube. I honestly thought they were already in the works of making the film. Word got out last year that everybody was scheduled to return. I guess we just have to cross our fingers and see if this film gets made. ← Star Wars novels and comic books will be taken over by Marvel in 2015.